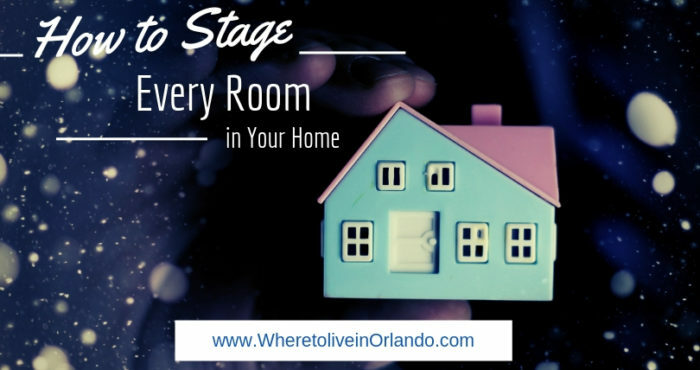 As your dedicated buyer’s agent it is my job and passion to find the right home and negotiate for your terms. I believe in teaming up with the Sellers to get their home Sold. Use My Expertise To Find Your Perfect Home! Guiding You In Selling For Top Dollar! 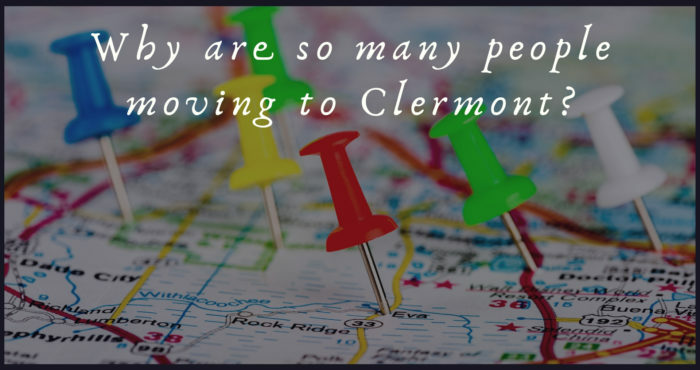 Why Are So Many People Choosing to Live in Clermont Florida? "If you're looking for someone that's knowledgeable, friendly, and professional then Beth is definitely the agent to go with! She's reputable, and really knows what she's talking about. We knew nothing about the area before Beth. She showed us the area, and took the time to patiently show us home to home to home until we found "The One"! I'll never forget riding around through the backroads following her and falling completely in love! We would not have been able to find our little sanctuary without her. We LOVE the area we now live in, the community, and most importantly our home. We highly recommend you put your trust in Beth. You won't be disappointed!" 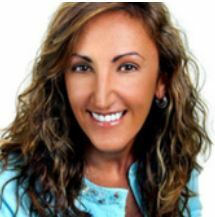 "Beth is a friendly and professional realtor. She is an expertise in all real state needs. She four two perfect tenants for my house and help me with all the process. I highly recommend her. She always ready to help and give you a wise advice. She is a hard worker.Beth is an expertise in all real-state needs." "Beth is a 5 star realtor!! She knows and understands the housing market and her negotiations skills are impeccable !! Beth handles and owns the process from beginning to end and kept us well informed.. She is absolutely the best !!!! !you won't be disappointed!!" "I was fortunate enough to find Beth through social media while I was living in NY. I knew I was moving to Central Florida, but had no idea where exactly I should land with my family. I briefly spoke with Beth and she "got me" right away. She recommended Clermont and I loved everything she showed/told me about it. We moved here sight unseen and she nailed it. We LOVE it here. She went out of her way to drive around the area and take photos to send me so I could get a feel for it and sent me tons of area info in the mail. She helped us get into a rental as we thought that would be the smartest first step and now we are working with her to find a home to buy. 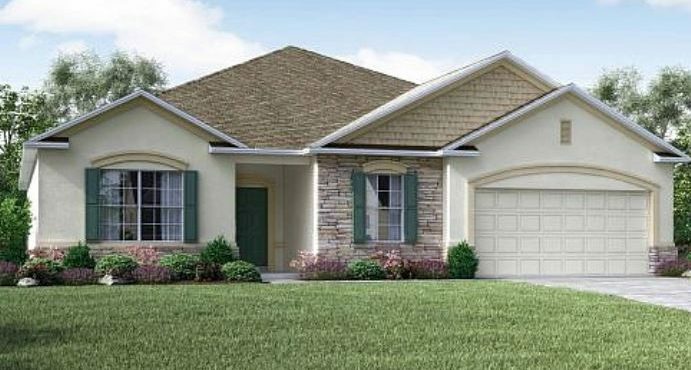 Beth is extremely knowledgeable about real estate and the Central Florida area. She is well known and well liked which is a bonus in her field. I highly recommend anyone looking for a realtor in the area she serves to meet with her and put your trust in her"